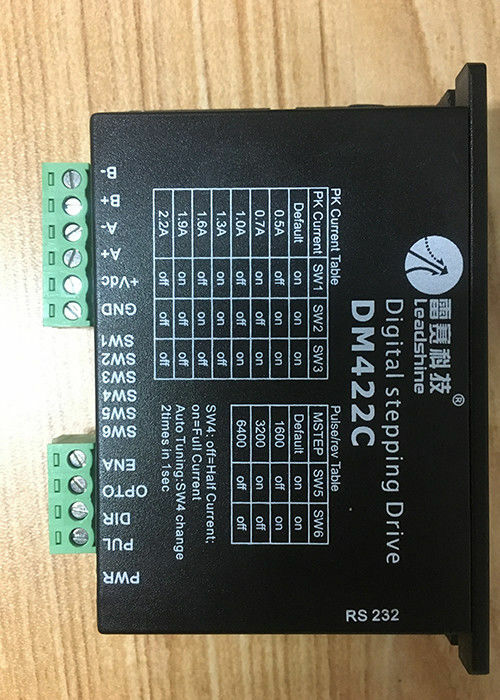 DM422 digital low-voltage stepper motor driver, using the latest 32 bit DSP technology, suitable for driving 39, 42 series of motors, with excellent performance in the middle and low speed. 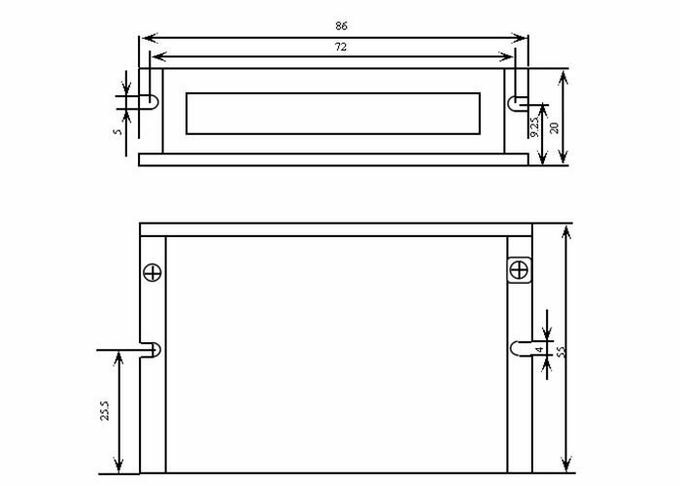 Can be set within the arbitrary subdivision of 256 and the current value of any current within the rated current, to meet the needs of the application of most small devices. With the built-in micro technology, even in the low subdivision conditions, it can achieve high segmentation results, the low speed operation is very smooth, noise is very small. Internal integration of the parameters of the auto tuning function, can automatically generate the optimal operation parameters for different motors, to maximize the performance of the motor.